Google vice president of engineering Dave Burke announced on Wednesday during Google’s Android Developers’ Summit event that the company has been working with Samsung on a foldable smartphone, according to Variety. Essentially, Google officially confirmed Samsung’s long-awaited foldable smartphone before Samsung could announce it, or at least the news that Samsung is unveiling it on Wednesday. Google’s event was partly to reveal that the company has developed Android to support foldable smartphone designs. Samsung’s and Google’s events are happening at the same time, but Samsung is seemingly saving the foldable smartphone announcement for later in its keynote. 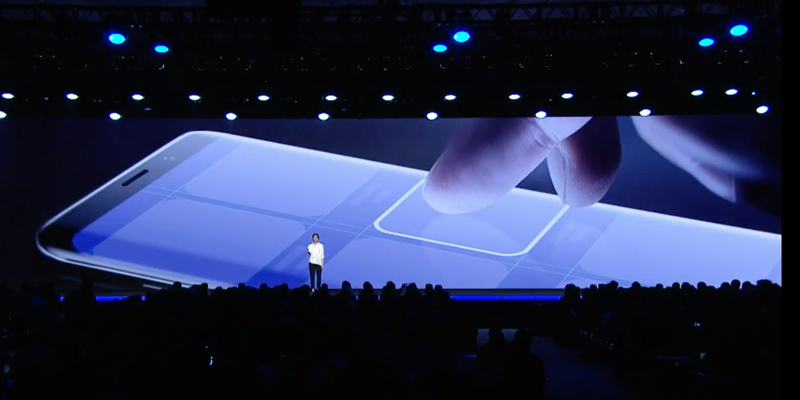 Samsung’s foldable smartphone isn’t a secret. Rumors and confirmations about the device have been released over the years. Samsung also said we should expect details on the device during its November Developers’ Conference on Wednesday.